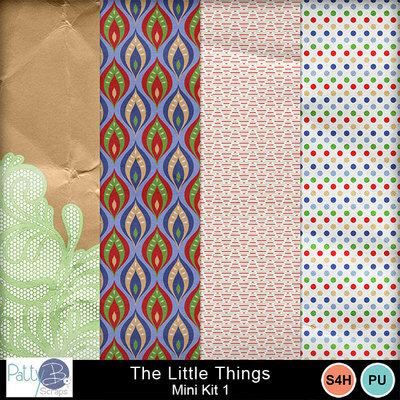 “It has long been an axiom of mine that the little things are infinitely the most important.” ~Arthur Conan Doyle Tan, red, white and blue colors make up this fun digital scrapbooking collection. It is especially good for scrapping photos of the kids. It is also a bit nostalgic, so vintage photos will work well too.